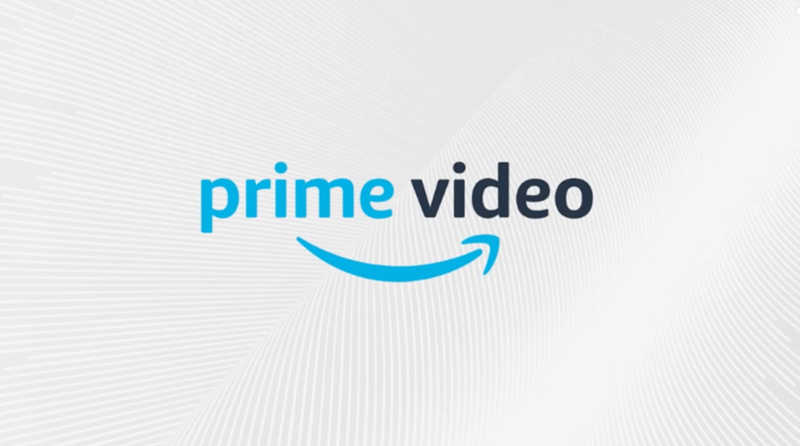 Two pioneers in eCommerce video, Invodo and TVPage, today announced a first-of-its-kind partnership that will enable retailers and brands to drive sales through video at unparalleled scale. SAN DIEGO, Dec. 19, 2017 — The web today is entirely video-centric with consumers spending more than five hours per day engaged with video. The top two most trafficked websites are YouTube, which is 100 percent video, and Facebook, projected to hit 80 percent video in 2018. As a result, shoppers have come to expect video content at every step of the buying process — presenting a strategic imperative and opportunity for retailers and brands to create real value from a scalable video program. Invodo and TVPage have come together to form a unique partnership that brings a complete, end-to-end solution to each and every retailer and brand. 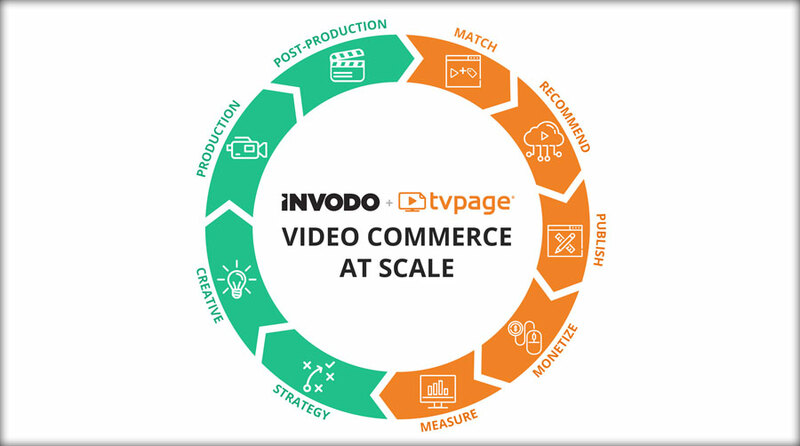 With Invodo’s deep expertise and capabilities in production, and TVPage’s leading video commerce platform, retailers can now create and fuel a holistic video strategy that can truly scale. Invodo is the pioneer in video content production for commerce with a decade of experience shooting tens of thousands of high-quality, product-centric videos for online marketing and merchandising. With proprietary processes, tools, and facilities, Invodo runs video production programs for more than 20 of the world’s leading retailers and brands — enabling them to produce quality video content at high speed and scale. TVPage has developed an extensive suite of technologies that fuel shoppable video experiences for retail applications, offering the most comprehensive platform in the industry to support brands and retailers with key features to ingest, merchandise, and intelligently publish, personalize, optimize and measure video experiences across the entire customer journey. The TVPage platform not only supports a complete video shopping experience throughout a retail site, but also extends to marketing channels. TVPage customers include HSN, Newegg, Staples, Advanced Auto Parts, Taylor Guitars, and many others. In a highly competitive ecommerce world, a scalable video commerce strategy presents a powerful opportunity for brands and retailers to differentiate themselves from the competition, increase loyalty, and create a meaningful lift in revenue. The Invodo and TVPage partnership offers the best-in-class end-to-end solution to those who are looking to create and support a comprehensive, scalable video commerce strategy. 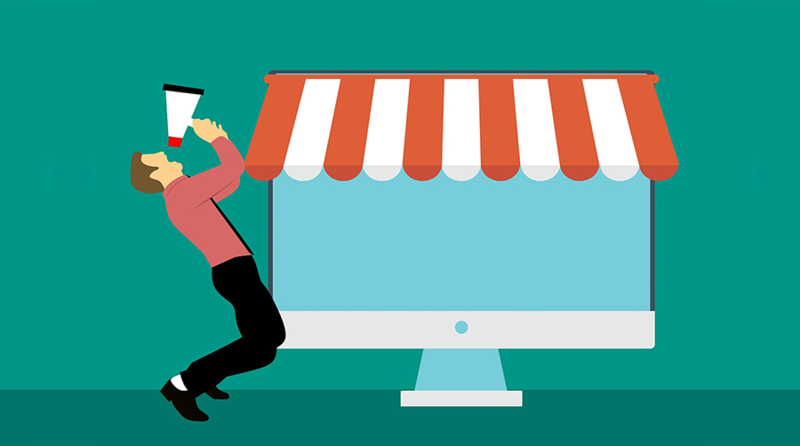 The main challenge for merchants today is how to generate the double digit growth they need to compete in a highly competitive online marketplace. Consumers have an 8.25 second digital attention span and spend over 5 hours/day watching video. TVPage empowers merchants with the ability to source, publish and monetize video at scale. The TVPage Video Commerce Cloud sets the standard for how consumers interact and shop with video across all digital media properties. For more information, visit www.tvpage.com. Invodo creates compelling visual content for retailers and brands. 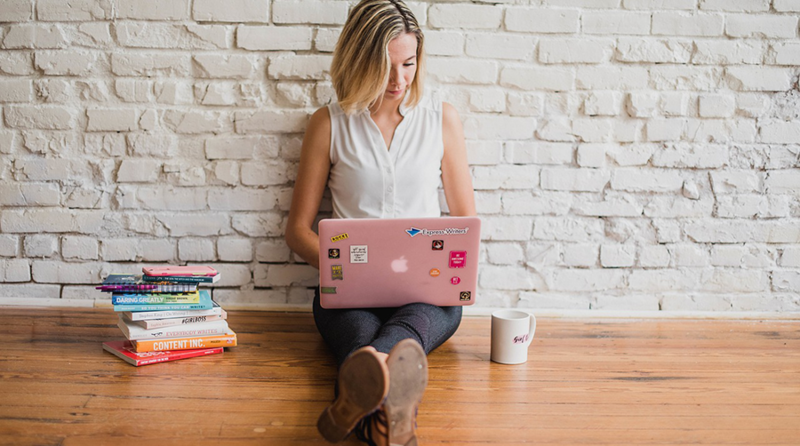 Clients rely on video, imagery and interactive content from Invodo for content marketing, product launches, seasonal promotions, and e-commerce. Combining an agile creative model with scalable production facilities, Invodo meets the highest standards for quality, tight turnaround times and volume production. For more information, visit www.invodo.com.